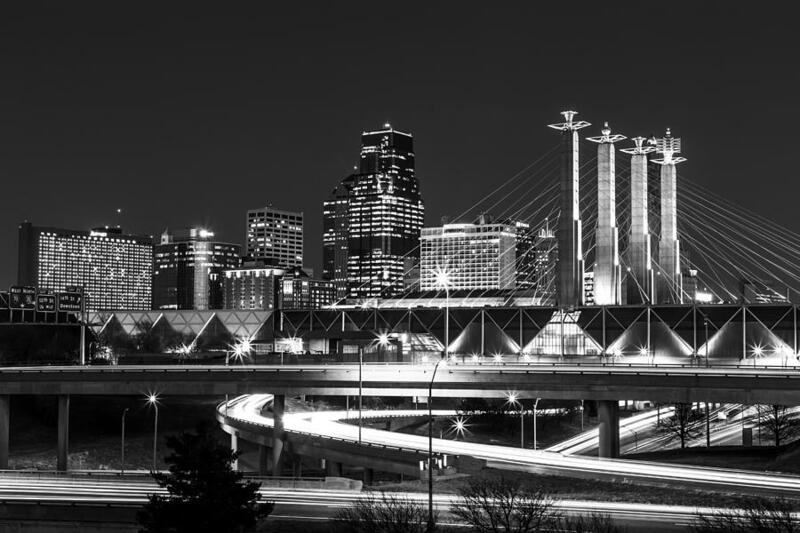 Discover the ways that Kansas City’s start-ups and entrepreneurs have built their successful business from the ground up – and how you can transform your business with an entrepreneurial mindset. In 2010, frustrated with the lack of women's history programming, Beckett Graham created The History Chicks Podcast as a way to tell the often-overlooked stories of the women who've gone before us. 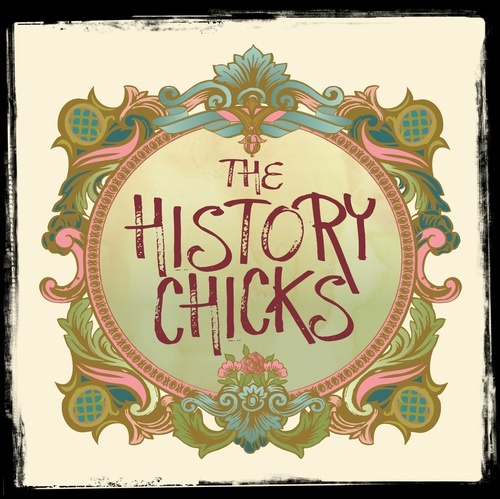 The History Chicks garners an audience **in the top 1% of all podcasts worldwide**. They have been featured on the Biography Channel, and are part of the Panoply/Slate network of shows. The goal of the podcast is to introduce you to female characters in history, factual or fictional via our podcast and show notes. An introduction, an overview and a little push to explore and learn more on your own. The show notes will give the audience a short look at the life of the person that we are discussing- basic facts and links to other sources to learn more. The podcast episodes will go into greater detail as we chat about the challenges, failures and successes, times, and all the juicy bits that we find interesting about the life of our subject. Sometimes, as opportunities present themselves, we will add Special Features here on our website that relate to the person that we are spotlighting. The People’s Choice Podcast Award: Finalist in Education 2011, 2012, 2013, and 2014.